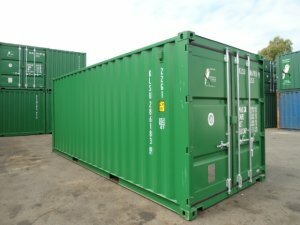 USED 6m and 12m GP (standard) shipping containers. No holes - watertight and vermin-proof. Seals are good and doors close okay.clean and solid timber floor. Internally in great condition and perfect for dry storage of contents.